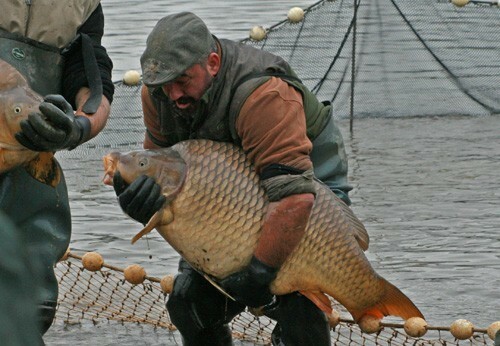 The first 70lb+ carp on Lac de Villedon! For this winter a vidange of Lac de Villedon had been planned. After the closure of the 2012 fishing season in November, the water level was slowly lowered, and last Sunday 6 January the netting of the lake took place. 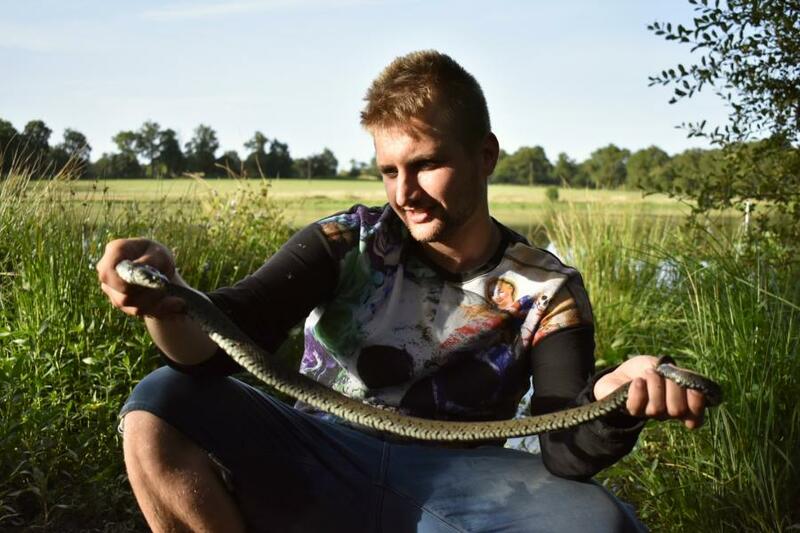 Last year, students of the Dutch Sportvisacademie Zwolle assisted with the netting, this year the students of the English Shutterworth College helped the team of professional French fish farmers. 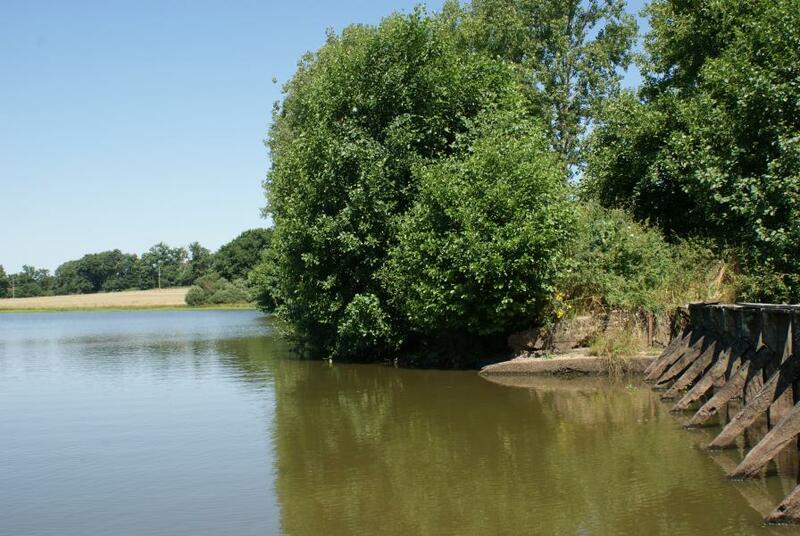 We have just finished the vidange... the carp are all safely returned to the lake, sufficient fresh water is running into the lake to fill it up again and the sluice is fully closed. The netting was a great succes, and we can proudly report that the first 70lb+ mirror carp have been weighed. 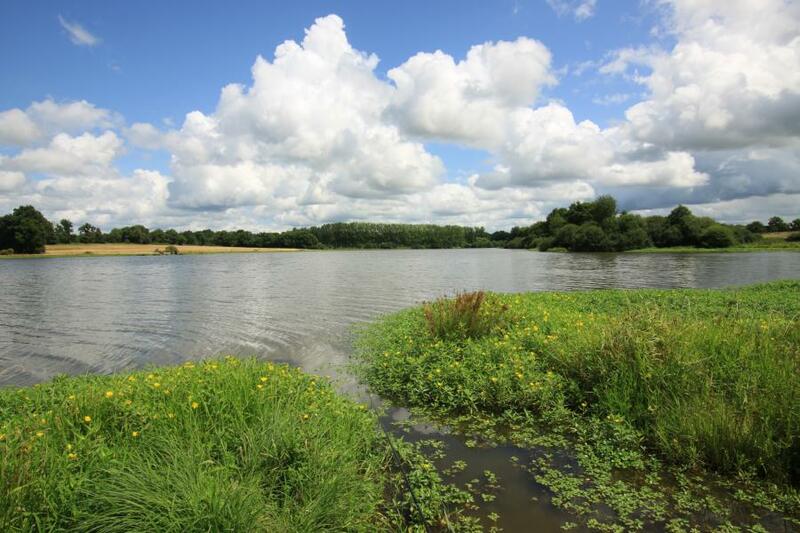 We have netted 3 exceptionally heavy carp: a mirror carp of 71,6lb, a mirror carp of 68,3lb and a common carp of 65,6lb. Amazing! 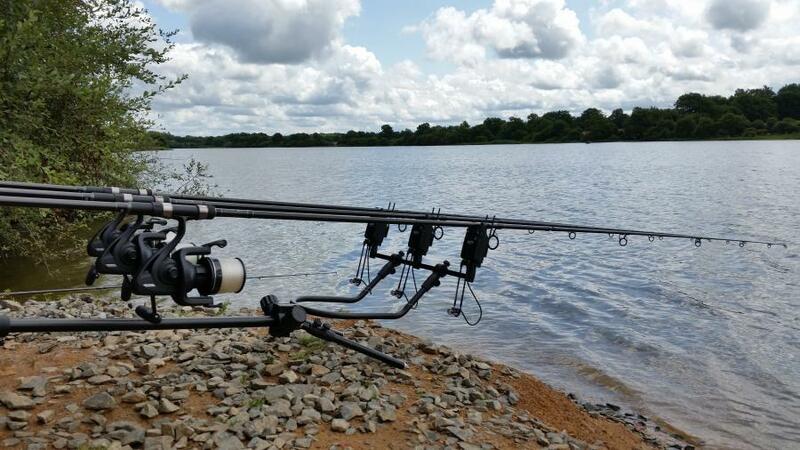 An exceptional growth ratio of the fish have been reported over the last years, 2013 is sure to become a succesful season on this prolific venue. 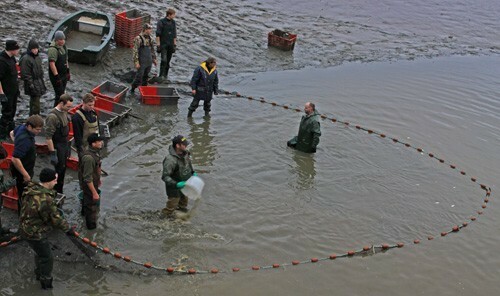 As soon as all work is done regarding the netting, we hope to receive a full report with photos. Take a regular look on our website to read it. 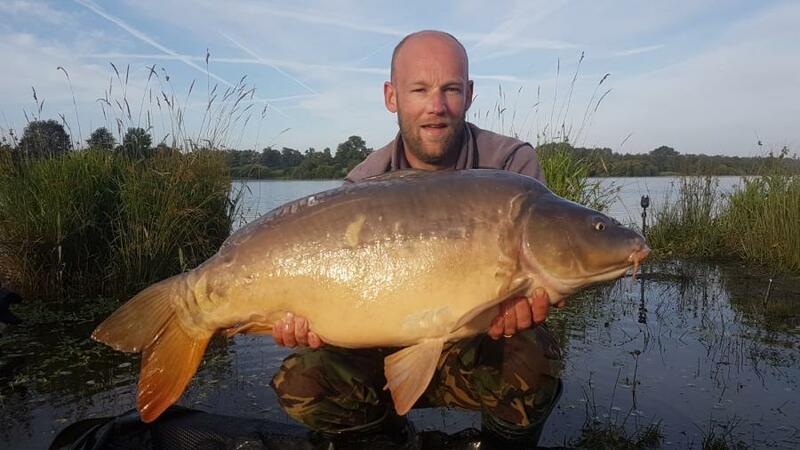 Should you be interested to book a weeks' fishing on Lac de Villedon: don't wait to long to book!